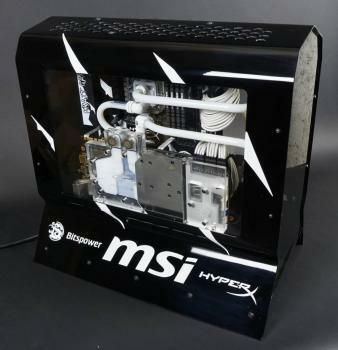 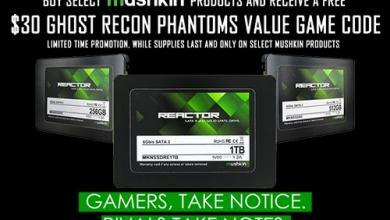 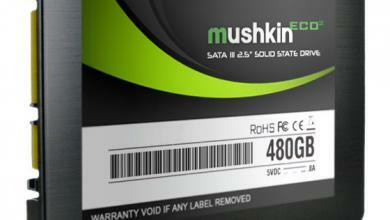 Today we are reporting on Mushkin’s latest 2.5″ SATA 6Gb/s SSD, the Reactor. 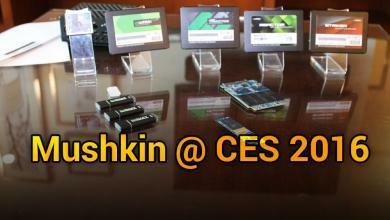 This time around, Mushkin has decided to follow suit, as many others have already, and turn to Silicon Motion for a new controller. 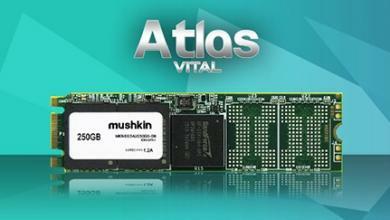 It is a great change as it has finally enabled them to expand the capacity range of their 2.5″ SSD product line to 1TB!